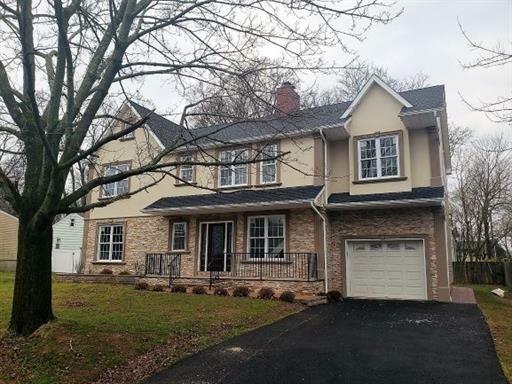 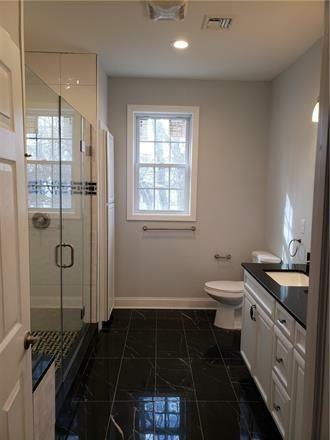 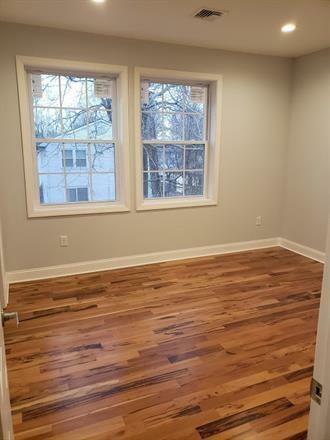 New Construction with east facing beautiful colonial home. 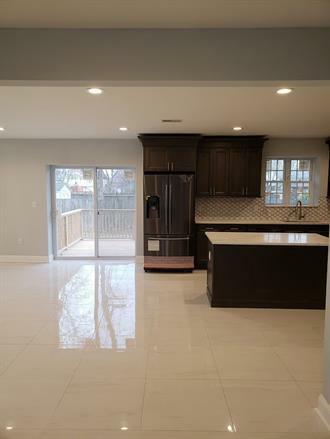 Specious 5 bedrooms with 3 unique full baths. 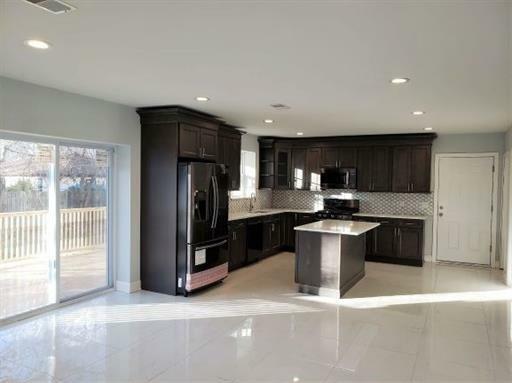 Beautiful kitchen with quarts counter-top and center island, very popular exotic tigerwood hardwood flooring. 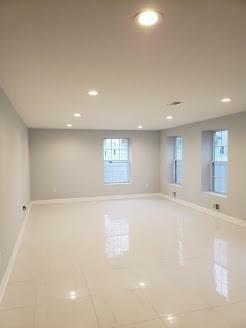 Master bedroom with two huge walk-in closets for her and him. 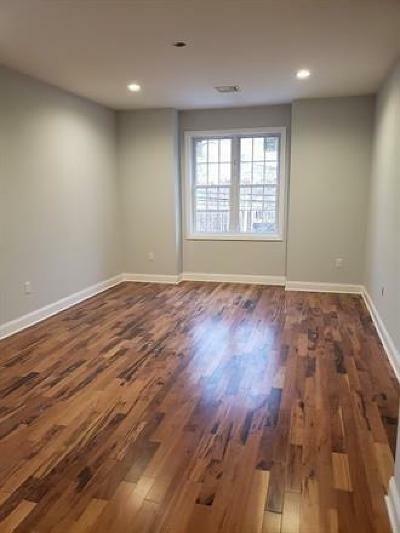 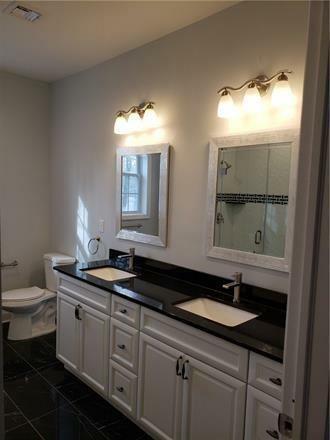 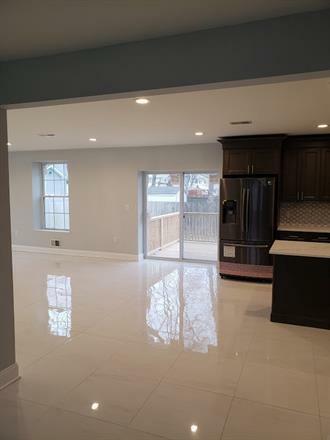 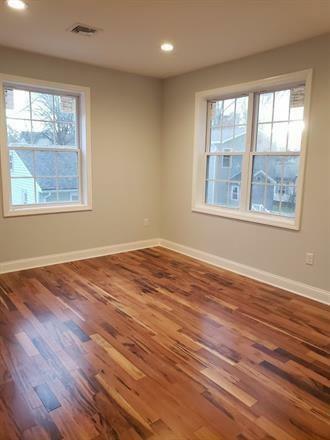 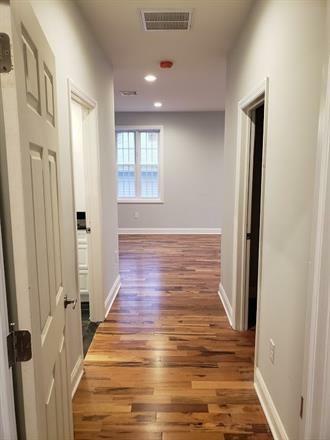 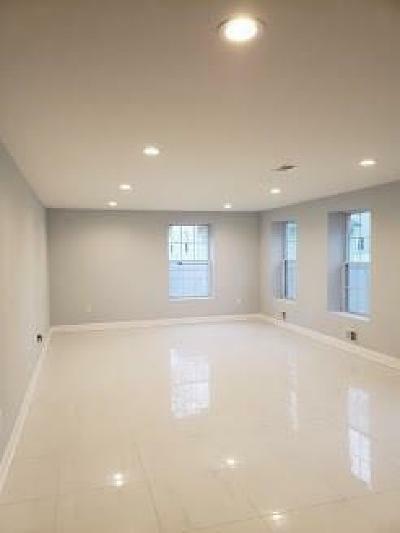 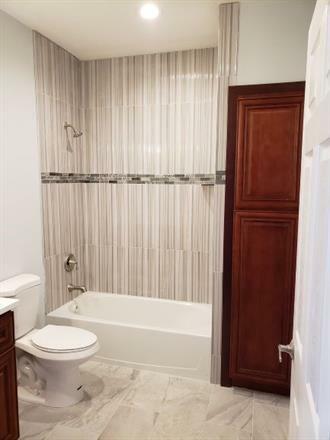 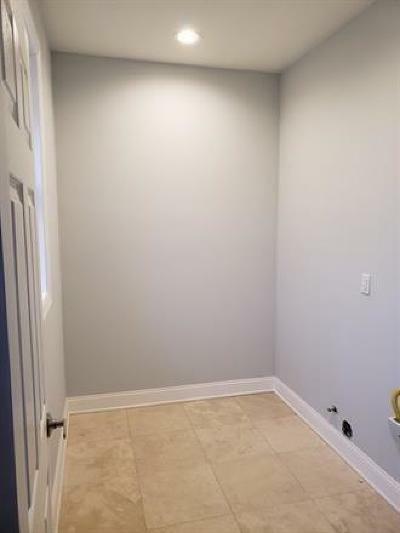 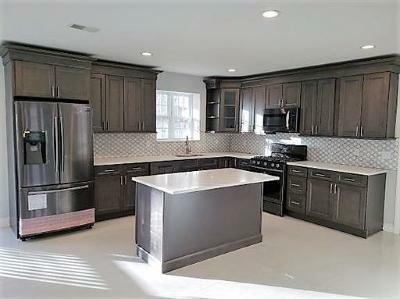 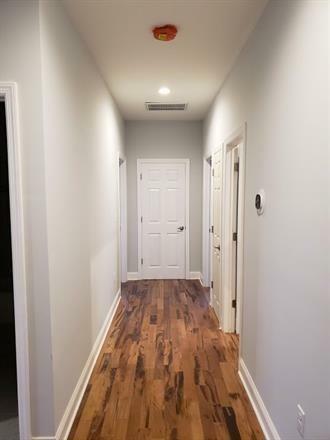 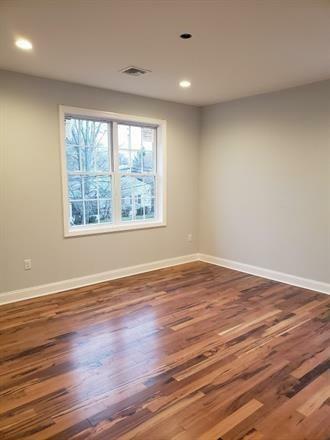 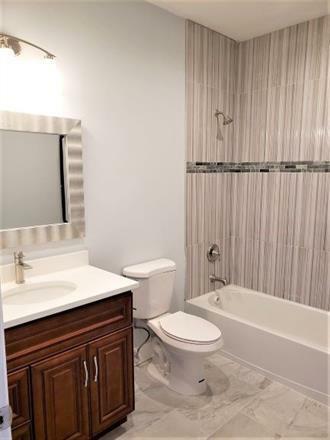 Superior custom finishes throughout., Two zone heat and air, great commuter location, near Metuchen Train Station and whole food shopping center, lot of restaurants surrounding. 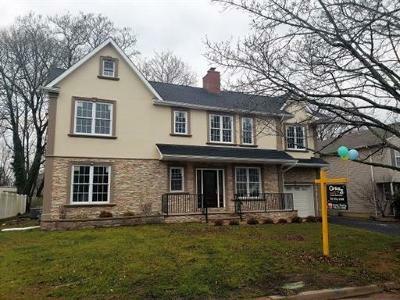 Great schools are nearby as well. 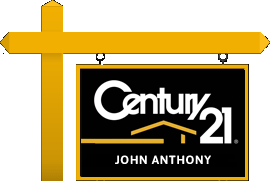 Stop by and don't miss it!